SilverStone is no stranger to quality. I have been a fan of their lineup for years but have never really thought of them to serve me in the server space. 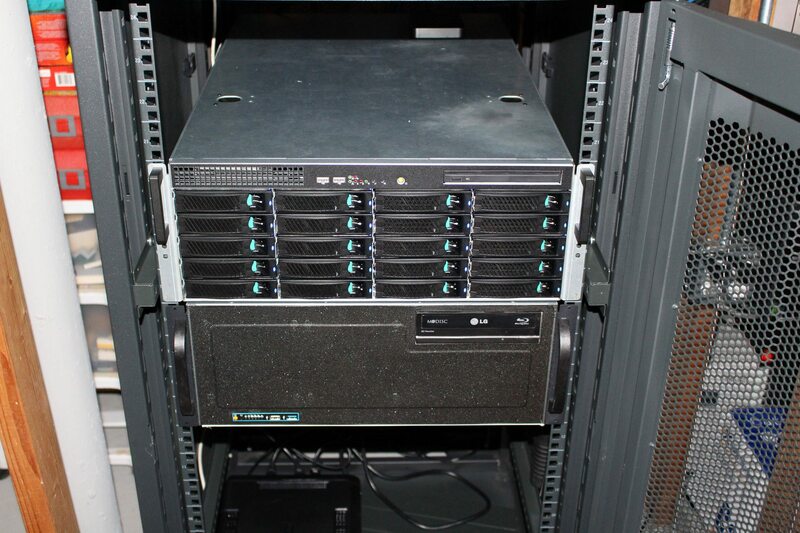 When I came across their rack-mountable cases, I have to admit; I was a bit surprised. 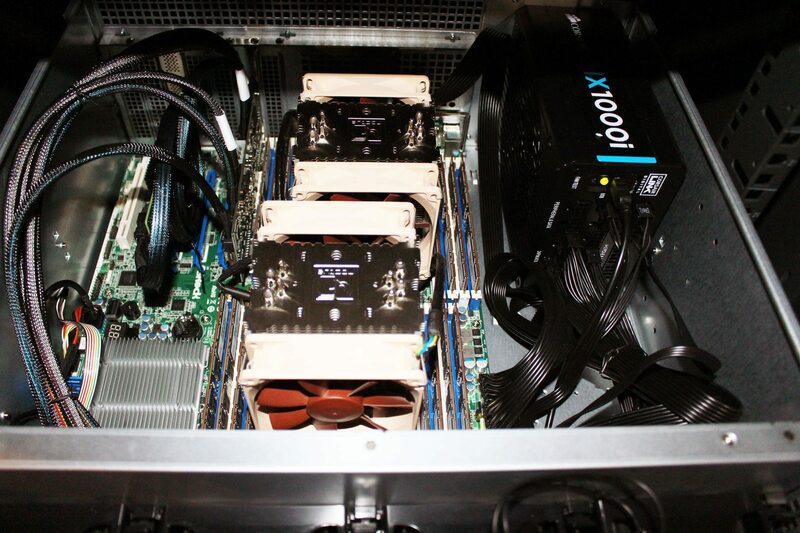 Typically, the first cases I think of are Norco, SuperMicro, iStarUSA, etc… but SilverStone? Well, it turns out, they have a decent lineup of rackmount cases, 6 in all; ranging from 2U to 4U, their flagship being the RM420. 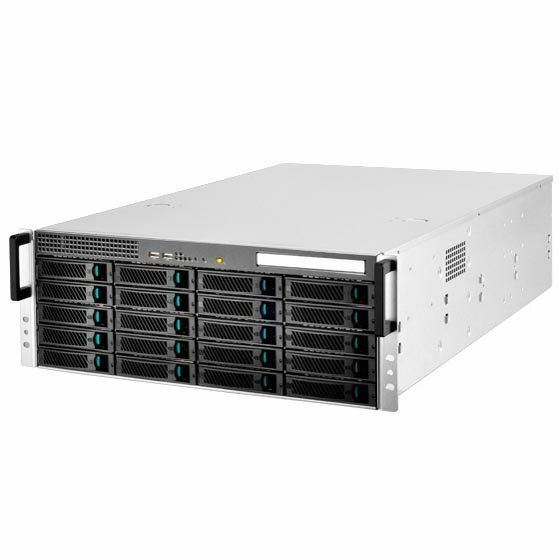 First off, the RM420 is a rack-mountable 4U chassis with room for up to 20 hot-swappable SAS/SATA drives. The case measures 17.26″ (W) x 6.93″ (H) x 25.98″ (D) / 438.5mm (W) x 176mm (H) x 660mm (D), weighs in at 17Kg (37.5lbs), and has room for an SSIE-EEB or E-ATX motherboard. Some of the other notable features of the case include 4 x hot-swap 80 x 38nn PWM fans, 2 x USB 2.0 ports up front, room for a slim ODD drive, and thick 1.2mm steel construction. 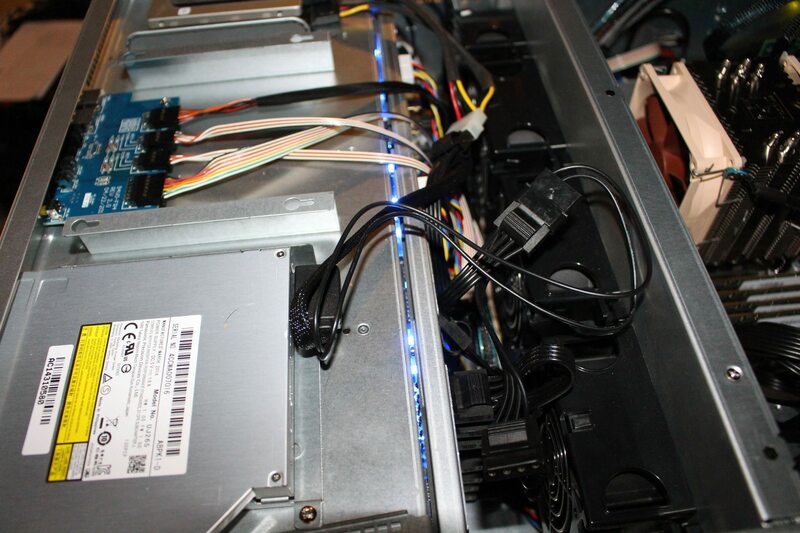 The front of the chassis features the already mentioned 20 removable drive trays, 2 x USB 2.0 ports, the slim ODD tray, two handles, and a bunch of LEDs for various functions. These include: LAN activity LEDs, HDD activity, Over-heating LED, Power LED, Reset button, an Alarm Mute button, and a Power button. The drive trays do not incorporate any locking mechanism, but I guess the idea is that this will be in a cage, which features a lock itself. When shipped, the trays employ a plastic tray to keep form and should remain present if no disk is present. When compared to my favorites, asustor trays, these pale in comparison. A plastic mechanism is used for latching, the rails are thin and flimsy, and I wish they were complete trays. However, they are light, and when you have 20 of them occupying your case, I can see why SilverStone decided to cut some of the fat. 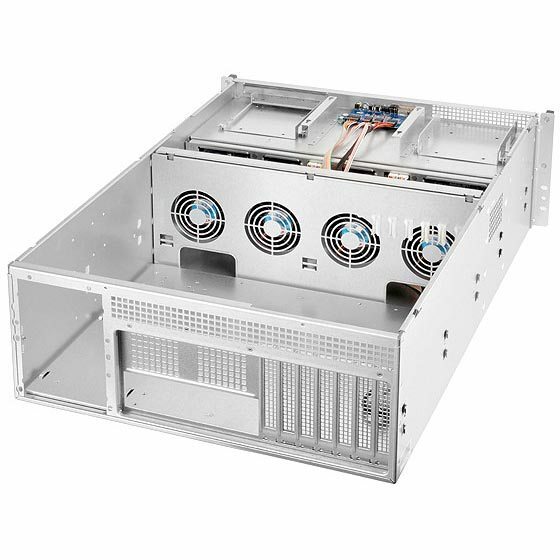 The front of each tray is designed to allow massive amounts of airflow to be pulled over the drives and through the case. The sides of the RM420 have some small cutouts for ventilation and a near tool-less rail system (rails sold separately). You can install the RMS04-20’s easily, and each is secured to the case with three Phillips head screws. Around back, the case has a ton of cutouts to allow air to exit the case. 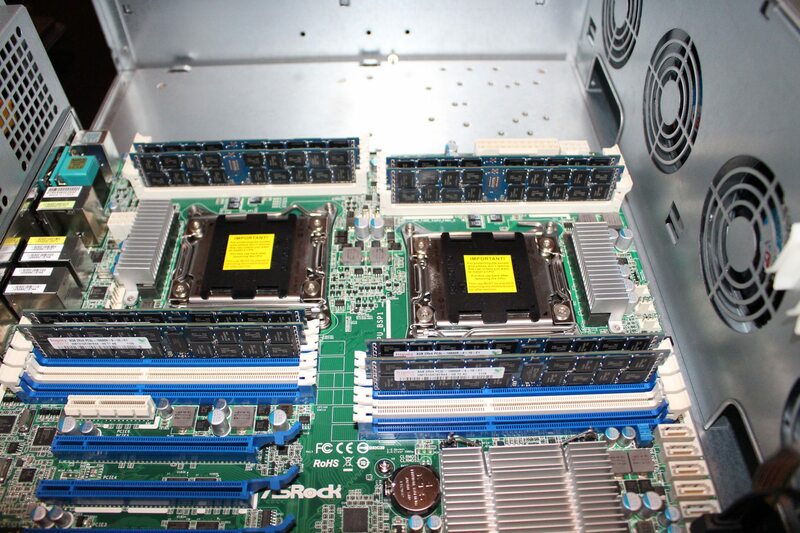 The standard motherboard I/O cutout and seven expansion slots find a home here. 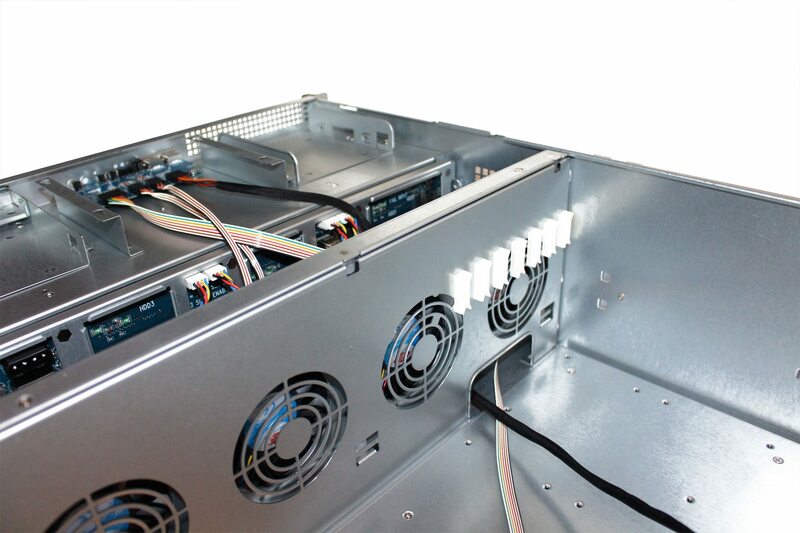 Additionally, the case comes with a variety of plates to install a variety of types of PSU. For me, the standard ATX plate will serve me well enough; redundant PSUs are almost pointless when you have only one pole coming into your basement datacenter. 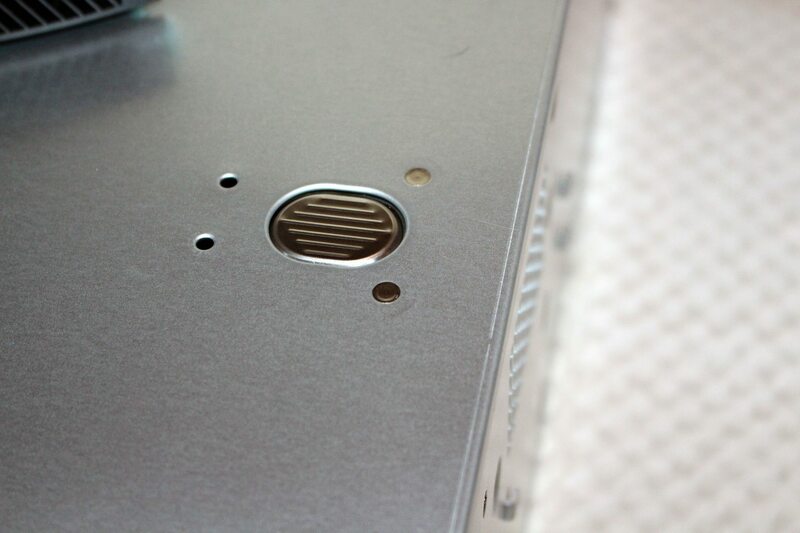 The entire top of the case is a removable panel, released by two buttons. Once removed all that SilverStone glory is revealed. 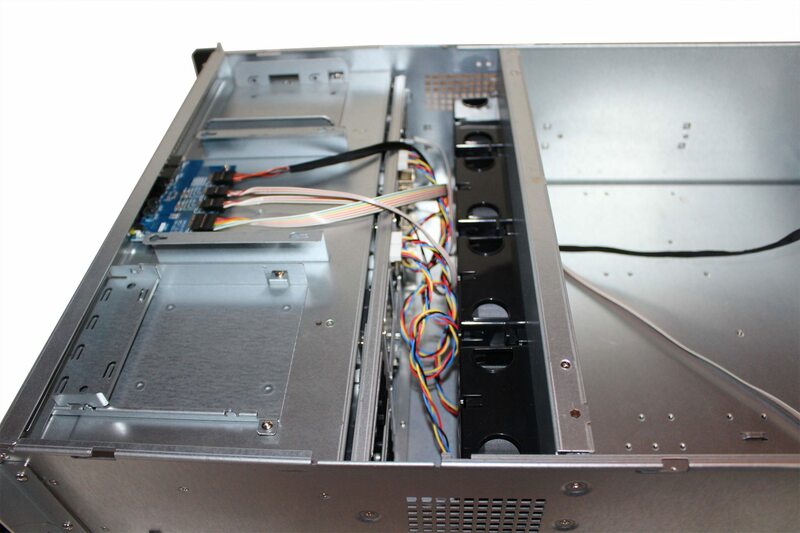 The first thing that really stands out to you is the drive cage and backplane. 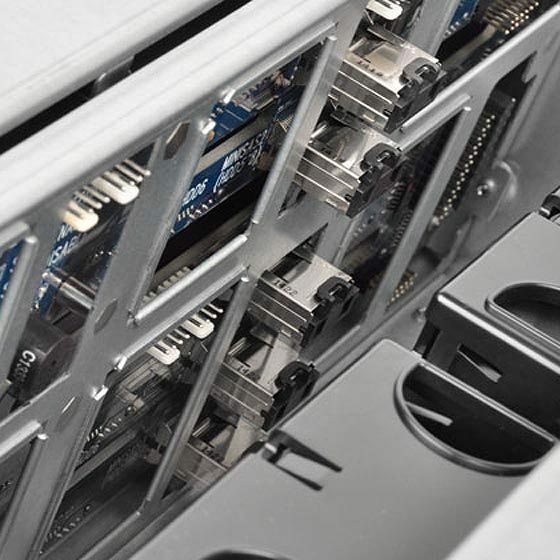 The RM420’s backplane is nestled comfortably behind the four removable 80mm PWM cooling fans and requires SFF-8087 connections to an HBA or RAID card; unless your motherboard has native support. In total, there are five SFF-8087 and seven 4-pin Molex power connections. 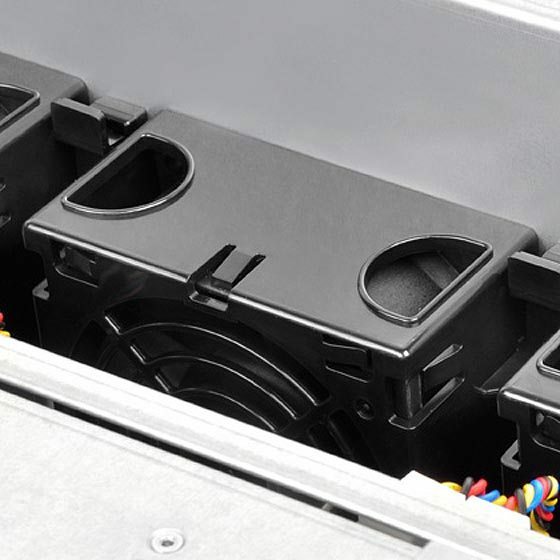 When your system is installed, this space becomes incredibly tight and squeezing your fingers through to connect things can become difficult. On the top of the drive cage, you will find three basic sections. 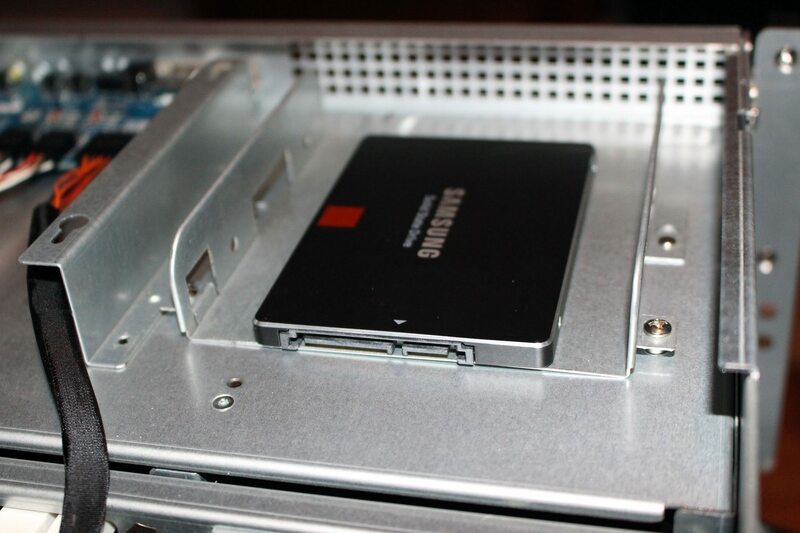 One for either a slim ODD or a hard drive, the front I/O, and the third for a 2.5 or 3.5″ hard drive. If I had everything I wanted, I would as for an additional 2.5 space as the hard drive trays are not designed to equip a 2.5″ drive. 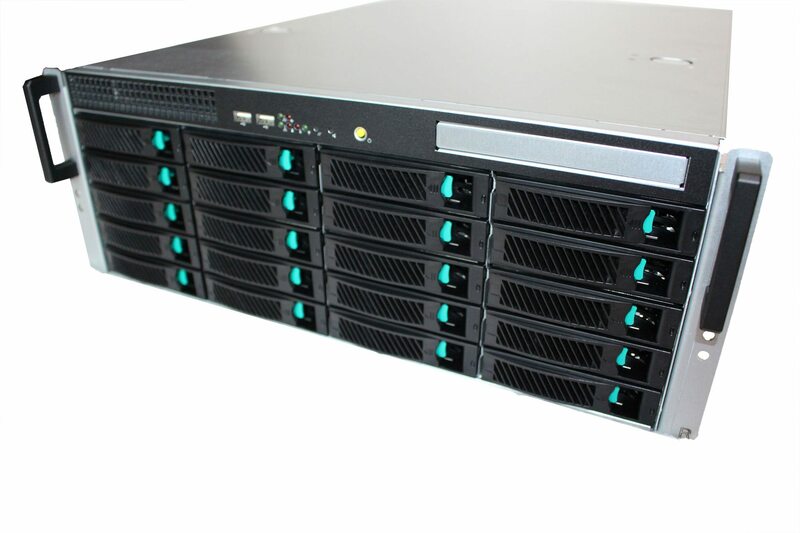 This makes storage scenarios like Storage tiering more difficult. There are two cutouts, no sharp edges, on the inner wall to allow routing of cables through, as well as some cable management options. However, the area quickly becomes congested as you route the necessary connections through. Lastly, the case comes with motherboard standoffs installed for an SSI-EEB motherboard but can easily accommodate all manner of motherboard. The area is roomy and there isn’t a sharp edge to be found. 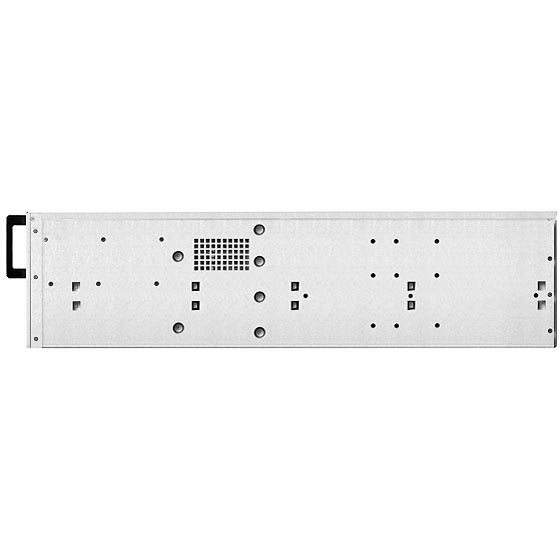 Nearly any type of power supply can be installed in the RM420 and SilverStone provides you with all the mounting hardware necessary. When a full system is installed, the case becomes extremely heavy; the case handles the weight without sweating. 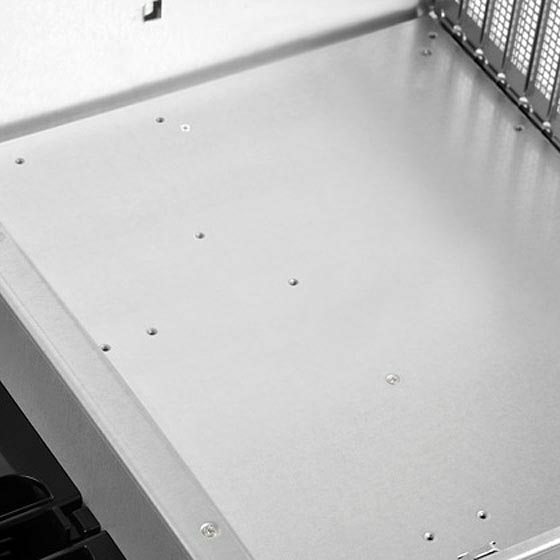 The steel construction and attention to detail make a premier manufacturer of consumer cases the perfect next step for rackmount computer cases. 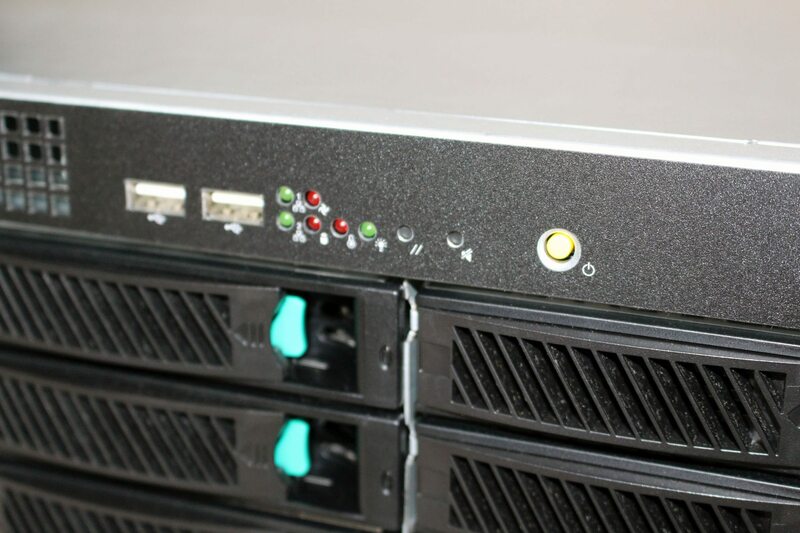 I have been working with various grades of rackmount equipment for years and the one thing I have noticed, coming from the consumer side, is that function was paramount, even if it is at the expense of quality. We as enthusiasts have been spoiled over the years. We spend more money on cases that look good, are made of aluminum or high-quality steel, have rolled edges instead of sharp edges, and use removable and replaceable expansion slot covers instead of bend away. The list goes on. Let’s face it, rackmount computer cases are usually housed in a rack with a door; no one really cares how they look. Additionally, when you rack one, you will likely not be tooling around inside for some time. All the while, they are expensive… very expensive even. 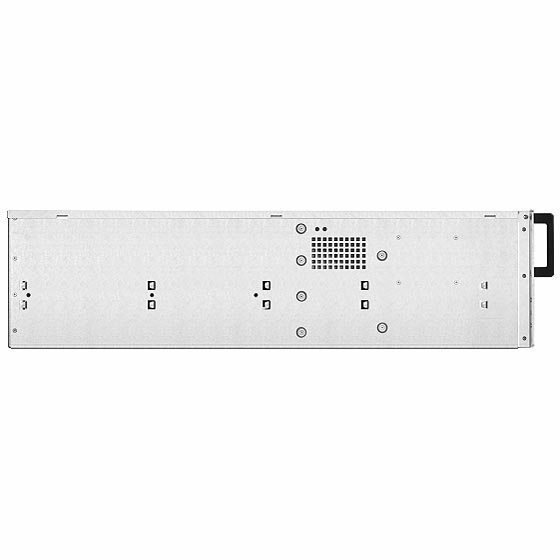 I have to admit, when I first starting thinking about what a premier consumer case manufacturer would do with a rackmount case, I was a bit skeptical. Images of glowing lights and rash designs along with red LED fans were dancing through my head. 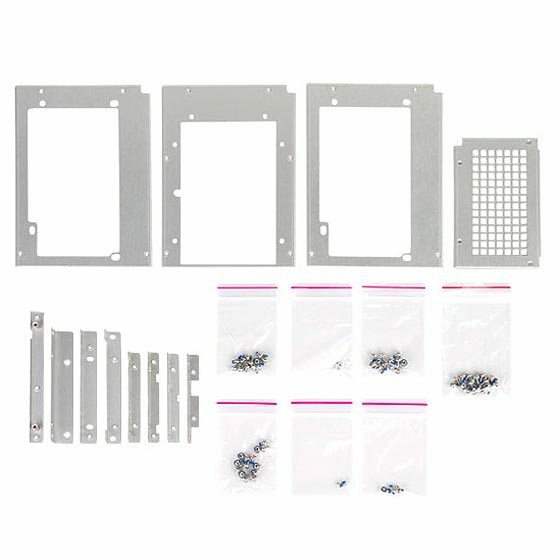 However, what I ended up getting was a well-manufactured case that has all the things that we, as computer enthusiasts, should expect in a rack-mount case. Things like a great attention to detail, no sharp edges, high-quality components, thoughtful installation options, and much more. All this amounts to something that other companies should start taking note of. 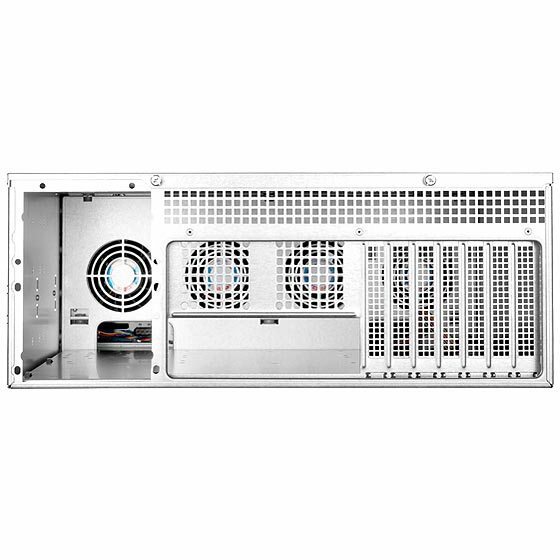 SilverStone has set the standard for my expectations in an affordable rackmount chassis. Gone are the days of sliced fingers and bend away parts. I now expect something different. I expect everyone to take note and I will not drop my hard earned cash on anything less. 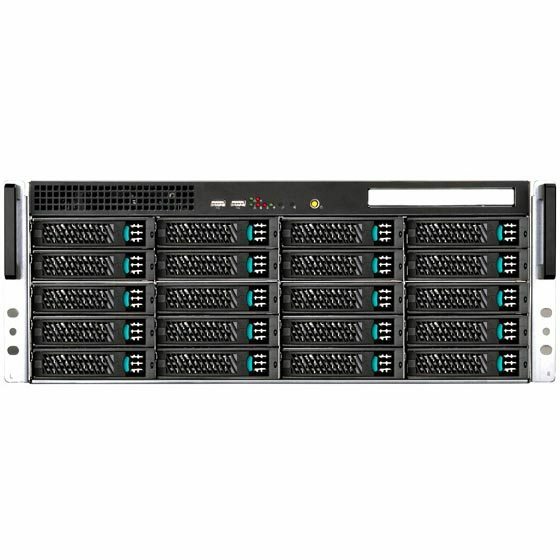 Today, I looked at the RM-420 and found more than a case to hold 20 drives. Instead, I found a reintroduction of sorts. I was introduced, once again, to what we should expect from our investments. Seriously, who do we have to settle on inferior cases that cost the same amount of money when we have a company like SilverStone producing equipment like this? Don’t get me wrong, there are some things I would like to see change about this case. 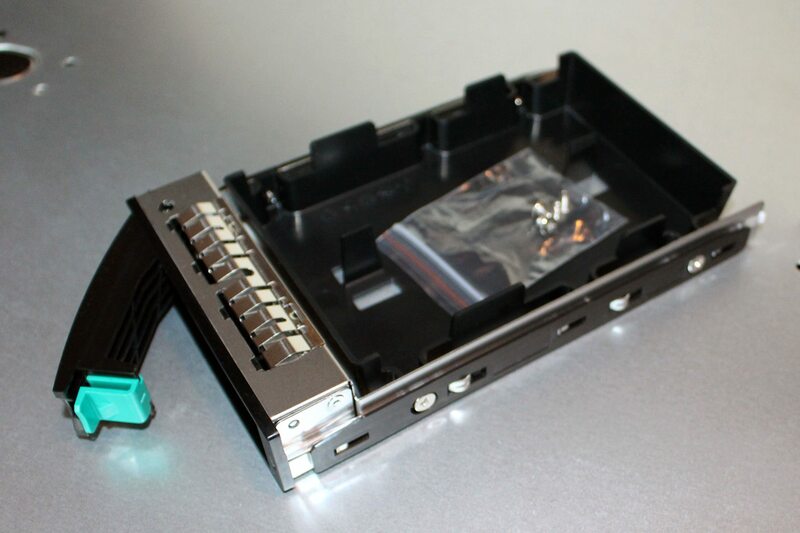 For one, I would like to see drive trays that can accommodate 2.5″ and 3.5″ drives as well as locks. Additionally, I would appreciate some sort of card retainer implemented to keep my expensive SAS HBA/RAID and Expander cards from bending under the pressure of cabling. Also, call me nitpicky, I would have also liked fewer 92mm or 120mm fans incorporated instead of the 80s and have them installed on the opposite side of the fan wall for easier replacment when a system is installed. When all is said and done, I find it hard to think of many cases in this price range that can compete. There is the NORCO offering (RPC-4220 and RPC-4224) and a couple from iStarUSA, but outside of that… the rest of the competition is at least double in price.